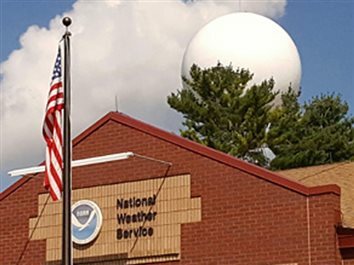 Local meteorologists at the National Weather Service in North Webster love to talk about the weather (don’t we all?). But when it comes to the partial government shutdown, that’s not the case. 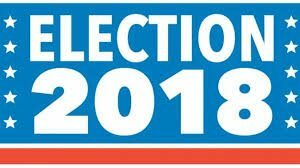 In a rematch from 2016, Dave Wolkins and his challenger, Dee Moore, agree on one thing – they disagree on every legislative issue. 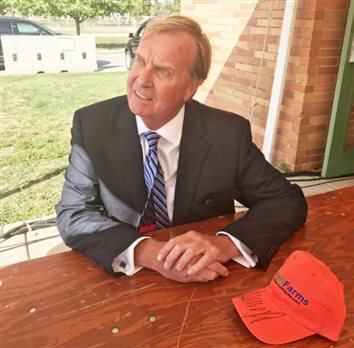 Kip Tom, a seventh-generation farmer with operations around the world, has been nominated by President Donald Trump to be an ambassador to the United Nations for food and agriculture.